Florida’s hottest month is July. What is it about April and May that seem so hot? One is that there are less clouds through mid day. Compare that to the summer when the regular afternoon build up of clouds helps cast shade down below. And don’t forget those summer clouds bring rain which have a cooling effect, too. I’m always shocked after a good downpour in June by how much the temperature drops. The skies of April and May are barren of that relief. Nor in April and May am I physiologically acclimated to the heat yet either. That probably factors in, too. Turns out, this April went down as the hottest on record for Miami, Ft. Lauderdale, and West Palm Beach. I would venture to guess in Naples, too ... or if not, then close. Click here to read more from the National Weather Service. 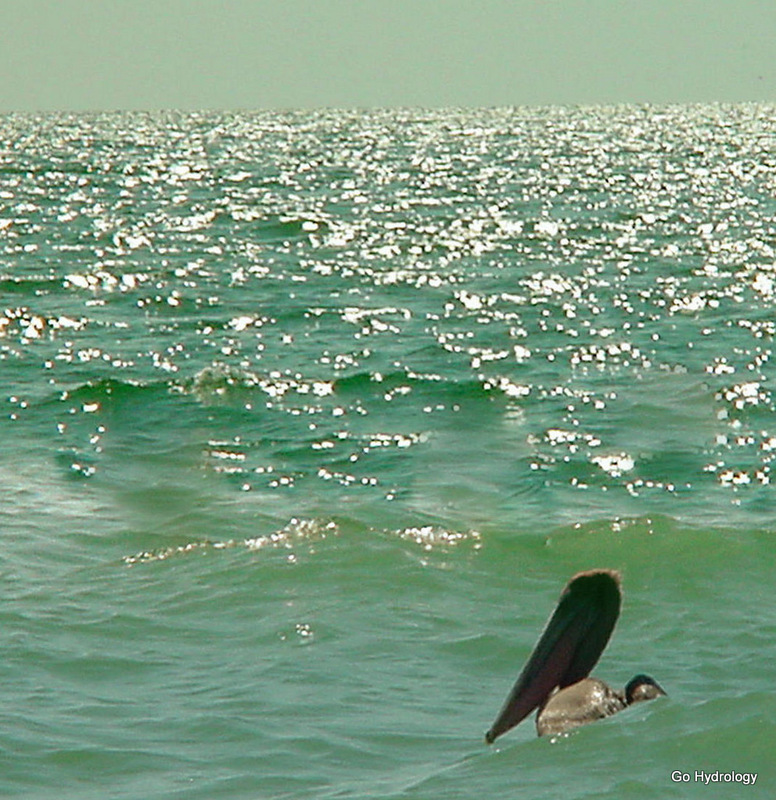 Great photo of the pelican and the sparkling water.